Our mesh fabric uniquely conforms around 3-dimensional curvature without relying on material elastic stretch. This results in superior control and durability. It is designed to mate with our low-profile Velcro for ease of use in our various applications. 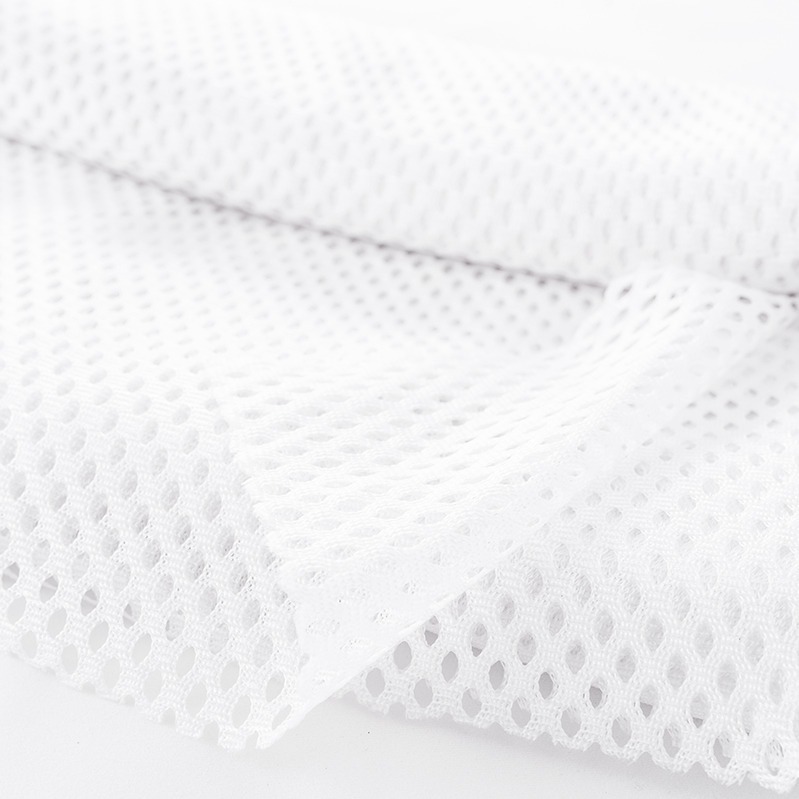 The same mesh is used in our Fabric Shoulder Socket, Vest Harness, and Bikini Socket Hammock Casting Stand. 1 yard.